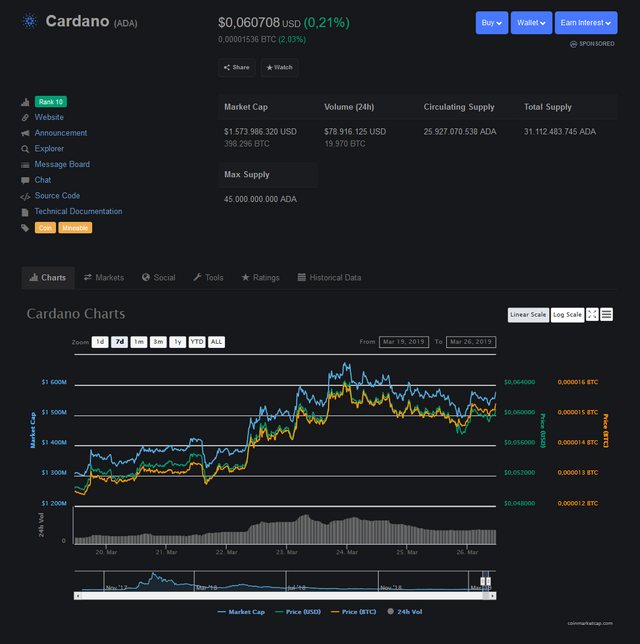 Cardano is looking strong i expect a bullrun from it. cardano is looking strong and is about to make a bullrun i expect. i will be holding ada cardano for 2 years atleast. cardano is a strong investment i expect big movements. @bitcoincompany, sorry to see you have less Steem Power. Your level lowered and you are now a Minnow!